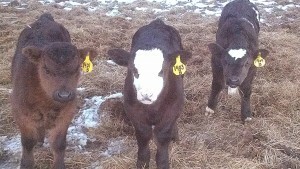 Our calves are looking good again this year. 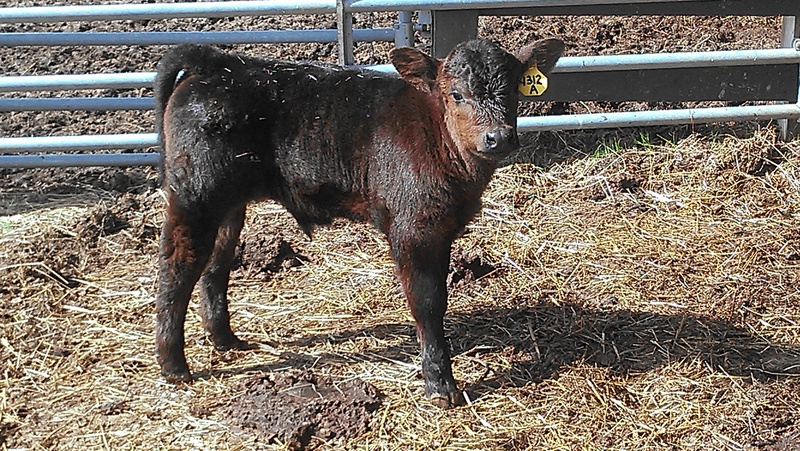 A lot of fancy heifers and bulls with great EPD numbers. Many nice calves to choose from again this year. 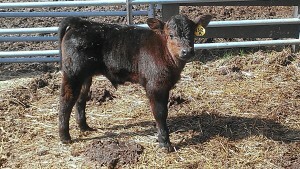 Several dozen heifers and many good looking bulls out of some of the hottest AI sires available today. 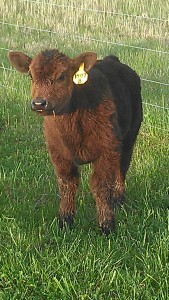 Will be starting to wean a few the month of July. 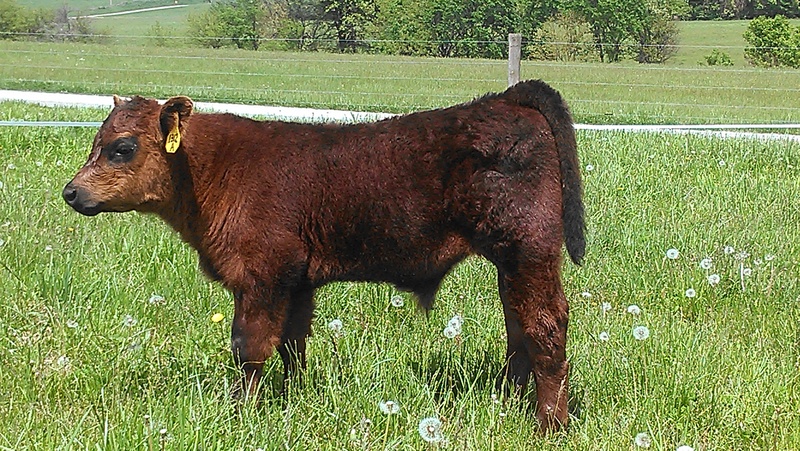 Come and look around to pick out your next winner, herd sire, or replacement heifer. 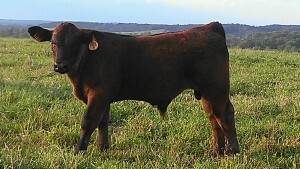 DSC Simshorthorn 1312A is a calving easy sire which is really cool looking with loads of performance. 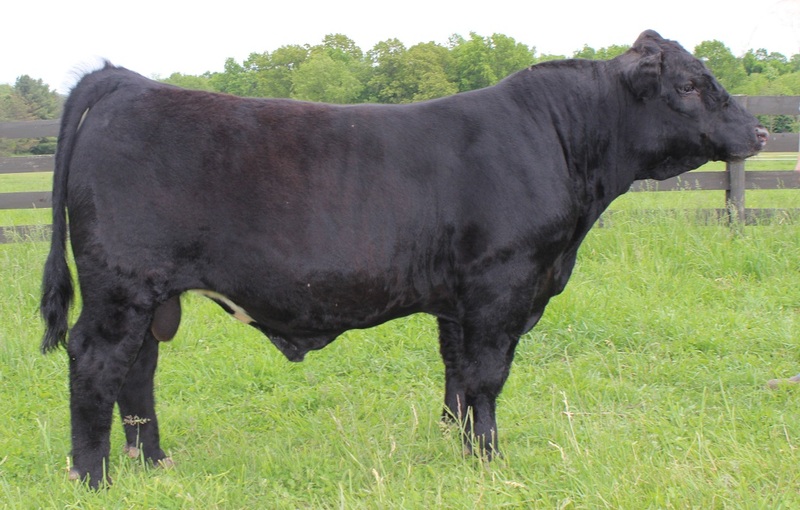 An all black Simshorthorn (Simmental x Shorthorn cross) bull sired by JSF Capiche showing plenty of style and performance to sire those heifer calves that are drawing demand and fancy steers for that junior showman. Shown in picture at year of age. 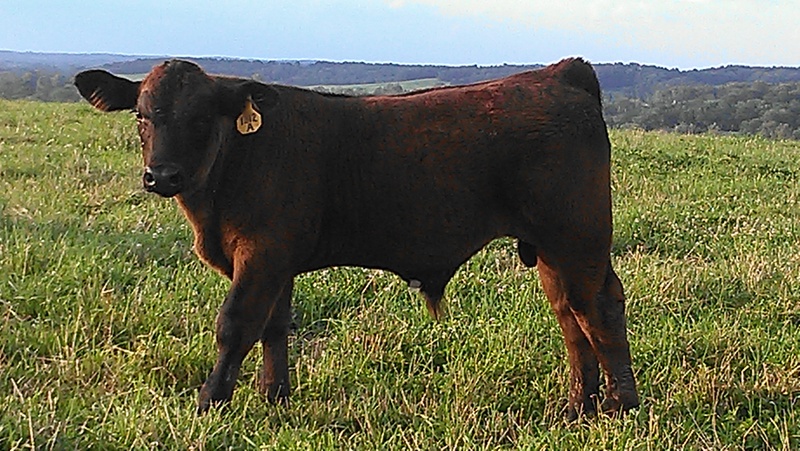 Below are pictures of DSC Simshorthorn 1312A throughout 2013 spring and summer. It has been a really cold and snowy winter here in Ohio. 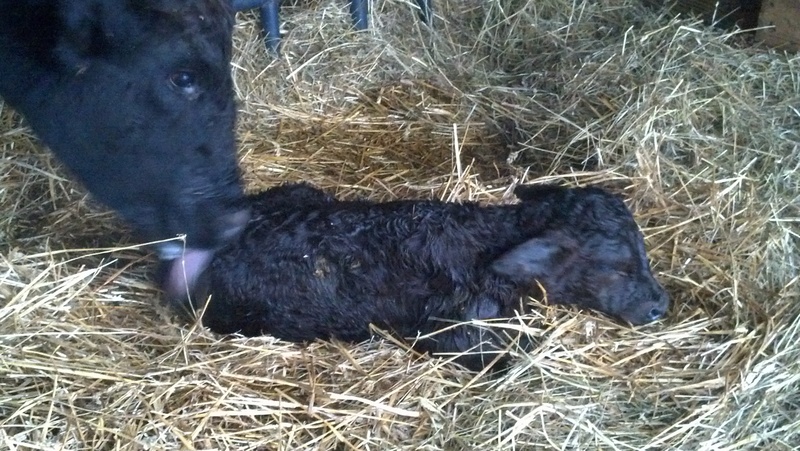 Calving is well under way and should be completed by mid March. Below are several of our January calves sired by Angus Bull- Full Proof on the left, Simmental Sire Shearforce and 3C Macho. 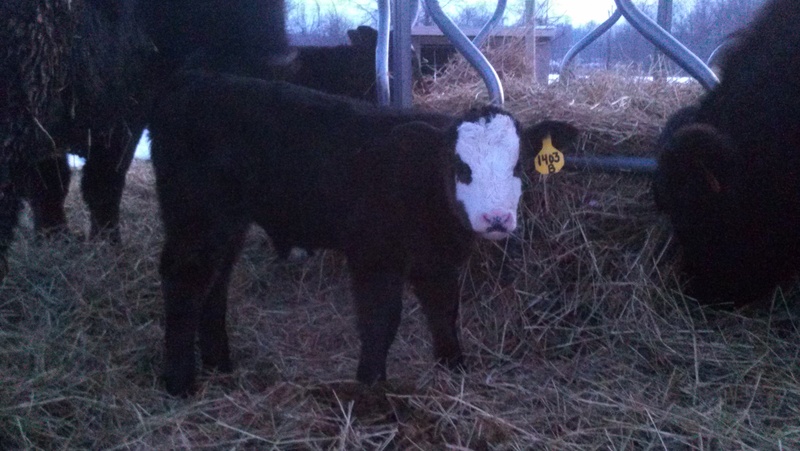 The Shearforce heifer is a really fancy with a lot of chrome and very stout made. 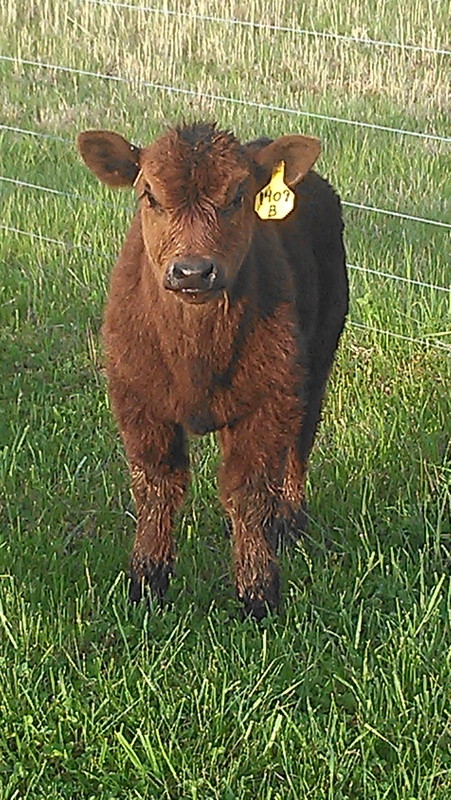 The 3C Macho blaze face bull calf is coming along quit nicely. 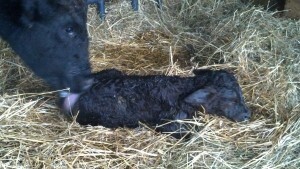 Breeding season is well under way. 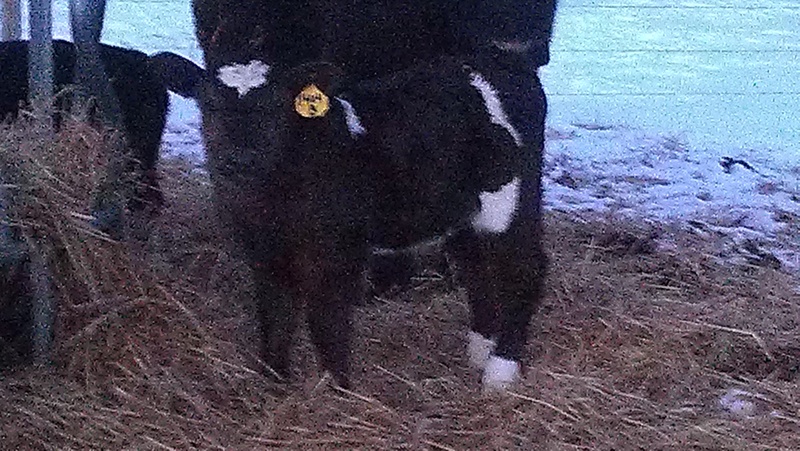 More than 75% of our cows and heifers are AI’d thus far and we are hoping for a good conception rate again this year. Hay making season is about to begin. 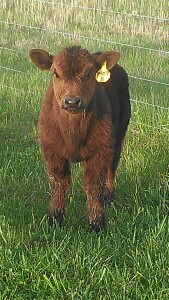 This years calf crop is coming along quite nicely. A lot of nice bulls and heifers to choose from again this year. 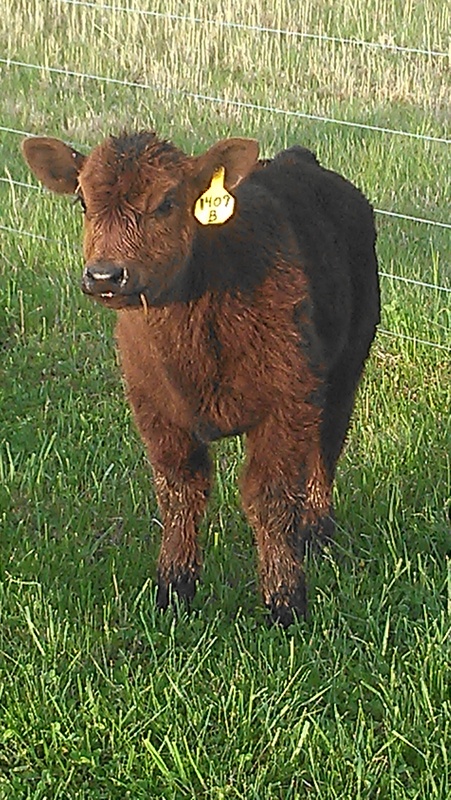 I bred several cows last year to one of Select Sires Top Shorthorn Bulls and the bull calves that were born are really fancy and eye catching and have a great set of numbers. 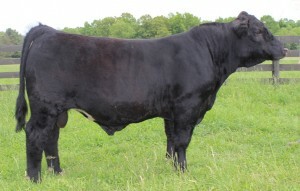 DSC SimShorthorn 1312A is sired by Select Sires Shorthorn Bull JSF Capiche . It will be fun watching him grow up this summer. If you get a chance to visit, please do so.